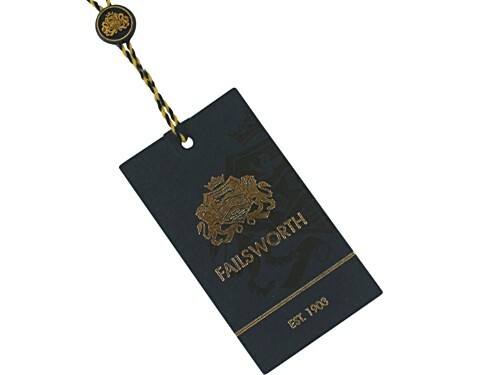 Failsworth Millinery Folder Panama Hat from Ascot Hats 4U. 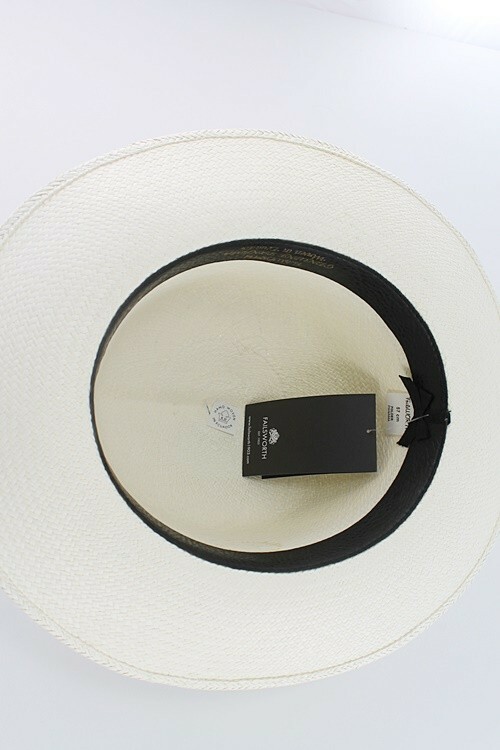 From the Failsworth Millinery 2019 Spring / Summer Collection, this stylish Panama hat is made from 100% Toquilla. 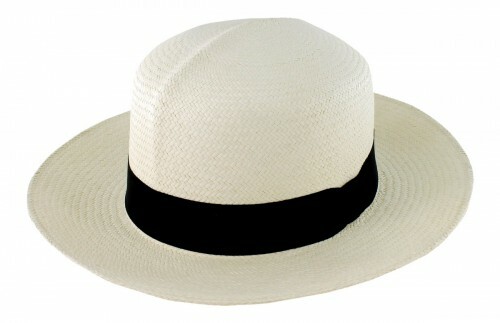 It is a skilfully hand woven genuine Panama hat, made in Ecuador by artisans. The convenient folder design is specifically aimed at the traveller - it simply rolls up into your luggage. This hat measures approximately 32cm across the brim. Available in hat sizes from S - XL.